After a month-long Country of the Month hiatus, we’re back! Ready to kick off our 2015 virtual tour of the world is the incredibly beautiful and historically rich country of Turkey. 1. Turkey is officially known as the Republic of Turkey, and has been since the conclusion of the Turkish War of Independence in 1923. 2. Contrary to popular belief, Istanbul isn’t the capital of Turkey! 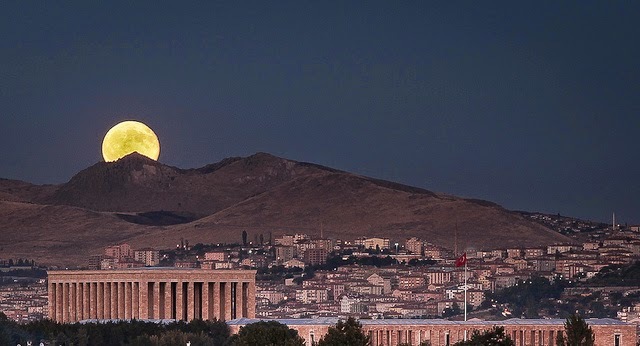 The capital of Turkey is Ankara. 3. While Istanbul is no longer the capital of the Republic of Turkey, it’s still a pretty awesome place. It’s the only city in the world to span across two continents, and of course we can’t forget that it’s home to the Grand Bazaar! 4. 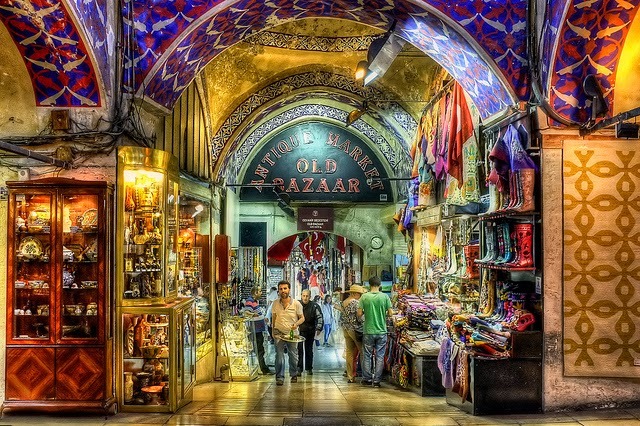 Speaking of the Grand Bazaar, it’s one of the largest covered markets in the world and has been an important trading center since 1461. 5. The Republic of Turkey shares borders with 8 different countries: Armenia, Azerbaijan, Iran, Iraq, Syria, Bulgaria, Greece and Georgia. 6. Çatalhöyük, Turkey is home to the oldest known human settlement, which existed from 7500 B.C. to 5700 B.C. 8. Holland’s world famous tulips were originally imports brought in by Turkish traders in the late 16th century. 9. 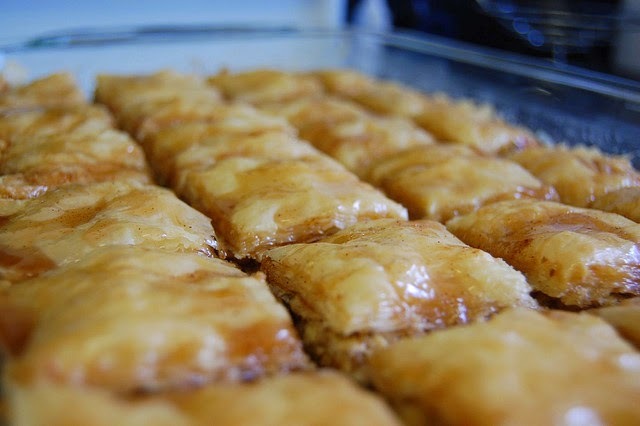 Turkey is home to many famous foods that have become popular internationally, such as kebab, Lokum (Turkish Delight) and baklava. Yummmmm! 10. Turkey is responsible for 80% of the world’s hazelnut exports. 11. 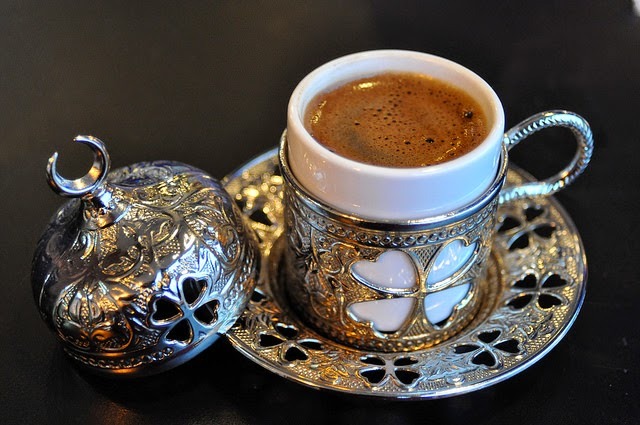 And we can also thank the Turks for coffee! Did we miss something? Let us know in the comments below so we can add it to the list!